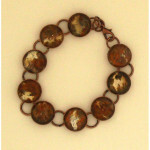 Commission your own custom-made original cabochon bracelet by local artist M Alcorn in Charleston, South Carolina! 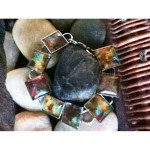 These cabochon bracelets are created from my original artwork through a process of design, creation, sealing and finally placing under a high quality glass cabochon. 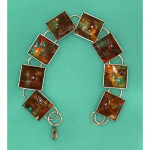 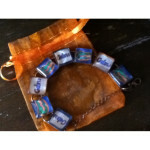 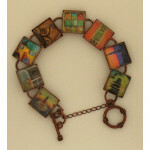 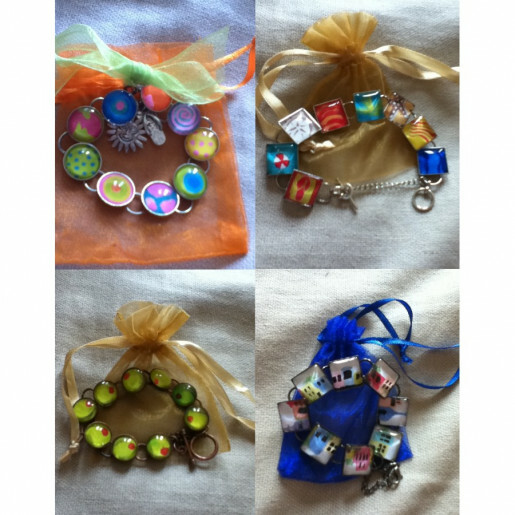 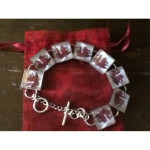 Each bracelet contains a glass-encased, hand-painted original painting. 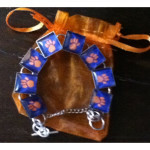 Turaround-time is approx 1-2 weeks.